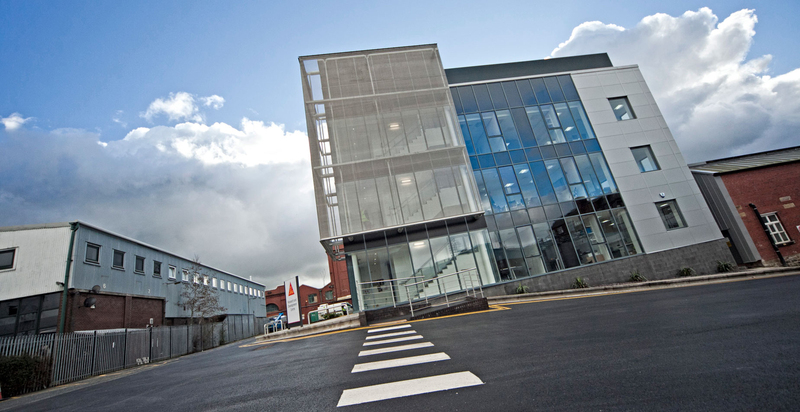 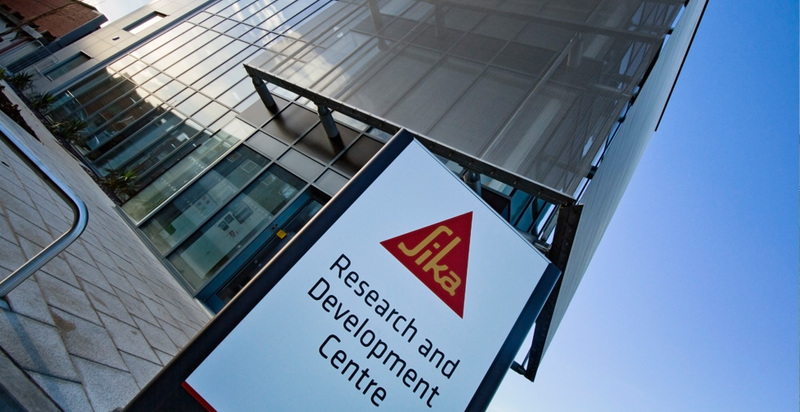 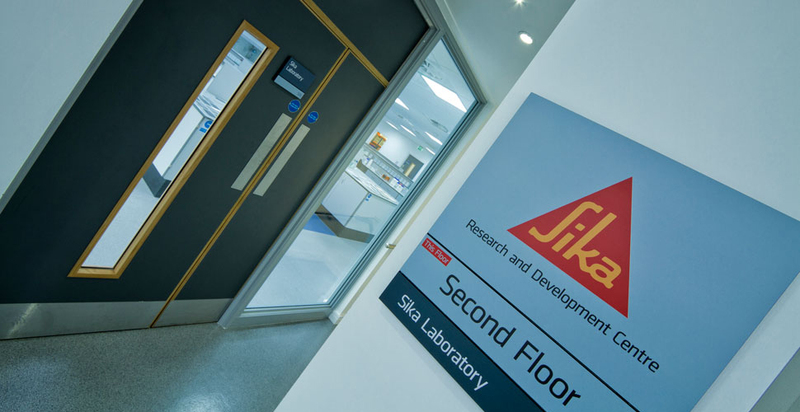 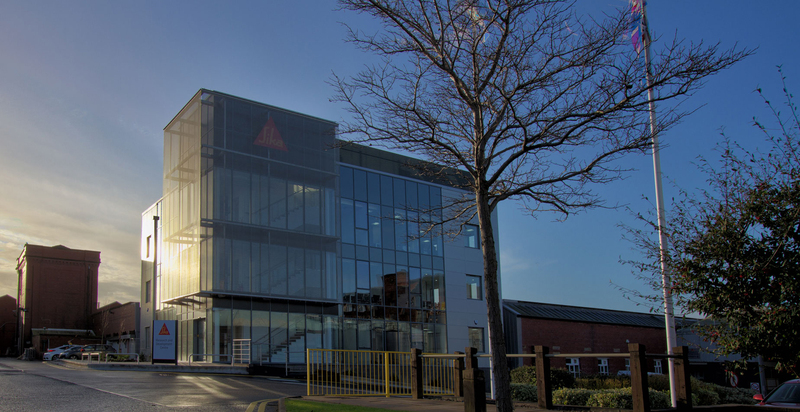 FWP were appointed by Sika Liquid Plastics to design and manage the development of their recently completed Research and Development Laboratories at their Preston manufacturing facility. 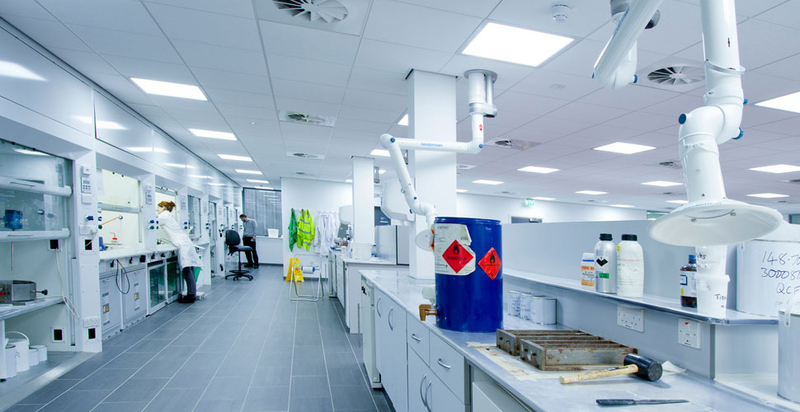 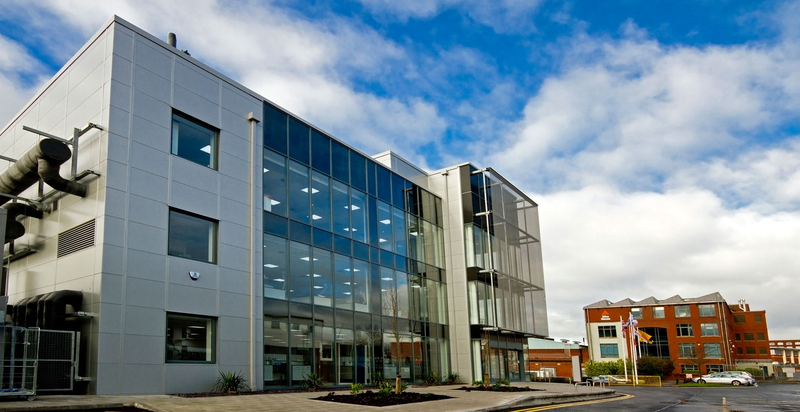 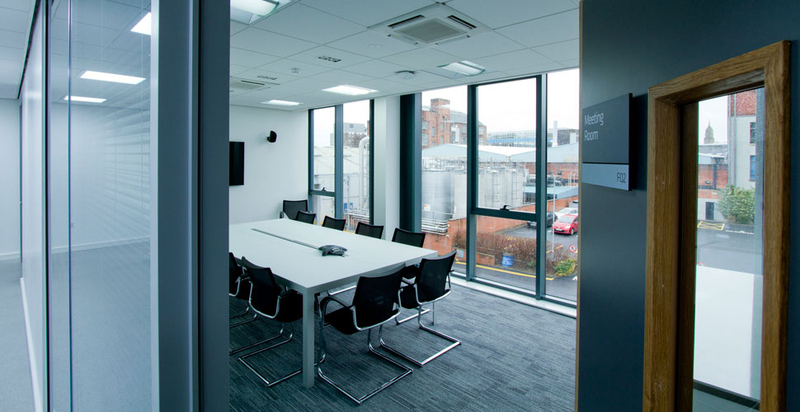 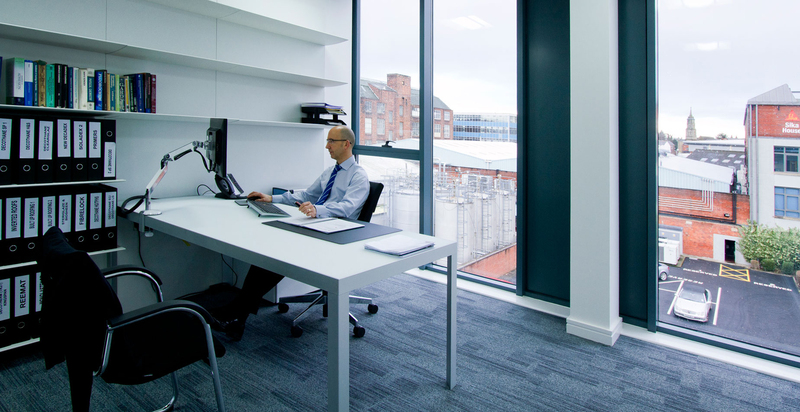 The innovative and contemporary three storey building houses state of the art laboratories and was sensitively located within the footprint of an existing Victorian weaving shed following partial demolition and refurbishment of the original structure. 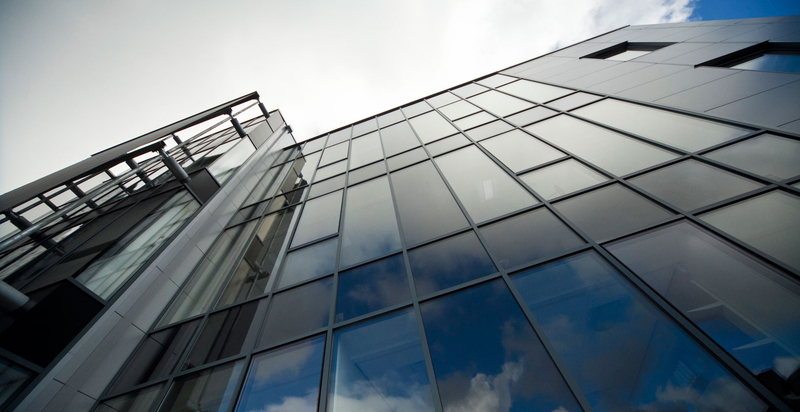 Modern materials and techniques enhance the sustainable building. 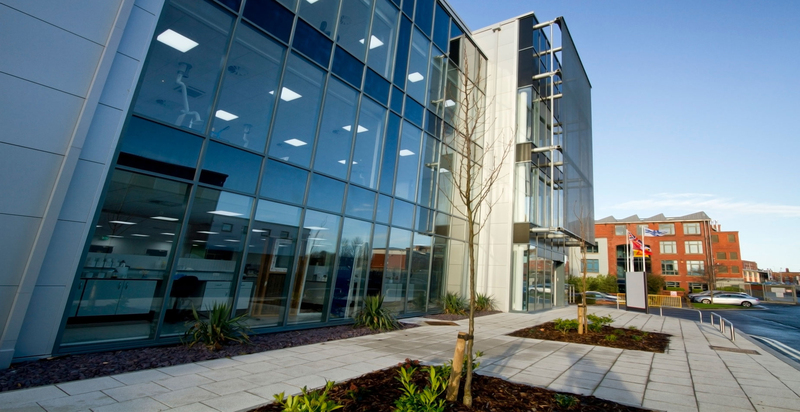 The project was delivered on time and on budget and has been very well received by all concerned.